In Normal pregnancy , a fertilized egg travel down the fallopian tube and implant in the uterus to development and growth the embryo , But in abnormal cases egg get implanted in somewhere out of the uterus after being fertilized by the sperm ,, So An Ectopic pregnancy mean out of place pregnancy where the embryo start grow somewhere other than the uterus . It can occur in the fallopian tube, ovary , cervix or directly in the abdomen . 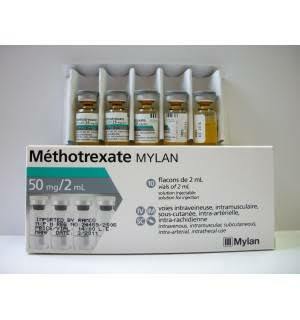 Methotrexate inhibit growth of the rapidly dividing cell such as embryonic cell , fetal cell , and early placenta cell , stop embryonic cell from dividing and multiplying . 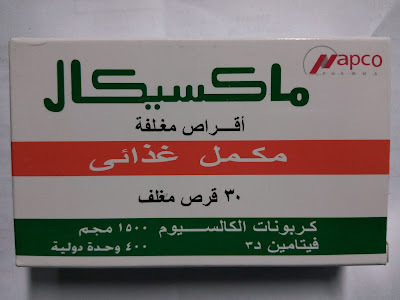 Single dose regimen , but in some cases need Multiple dose regimen " 2 or 3 doses" .